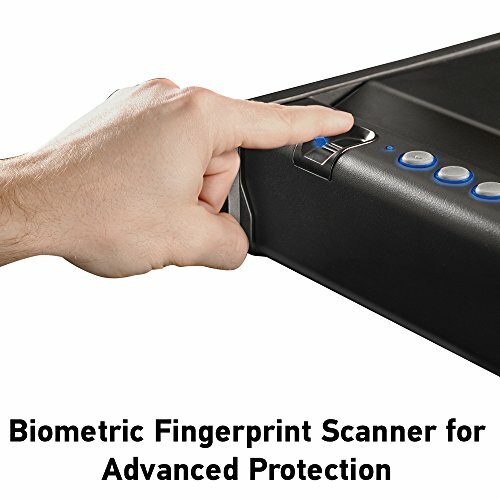 Everyone wants to save their gun. 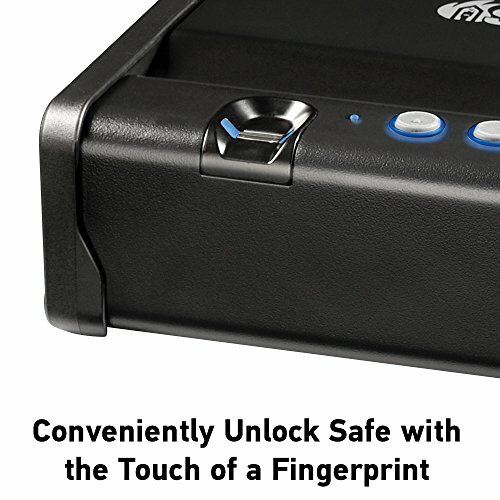 Keep your gun safe by this Fingerprint Gun Safe Locker. 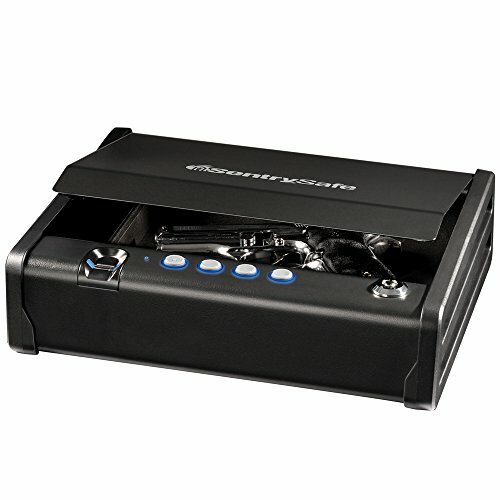 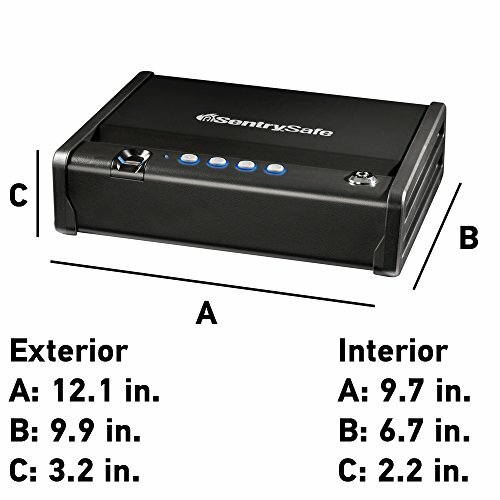 This fingerprint gun case only allows authorized fingerprints to access the safe. 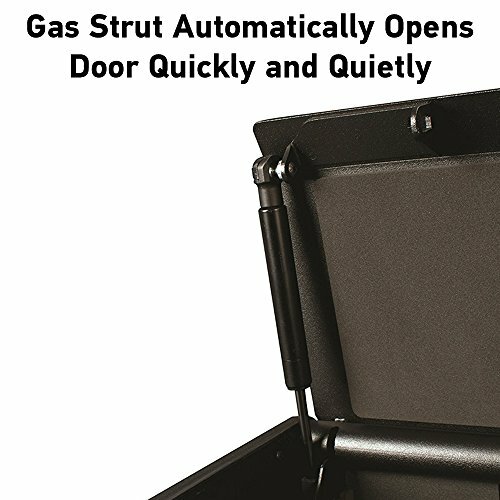 So don’t worry you can store your gun and bullets also.